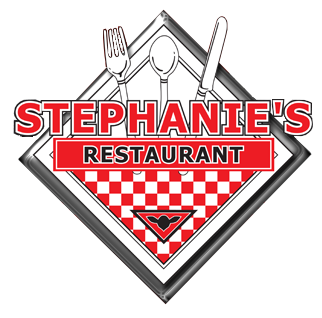 Welcome to Stephanie's Restaurant II, where we put the soul in food! 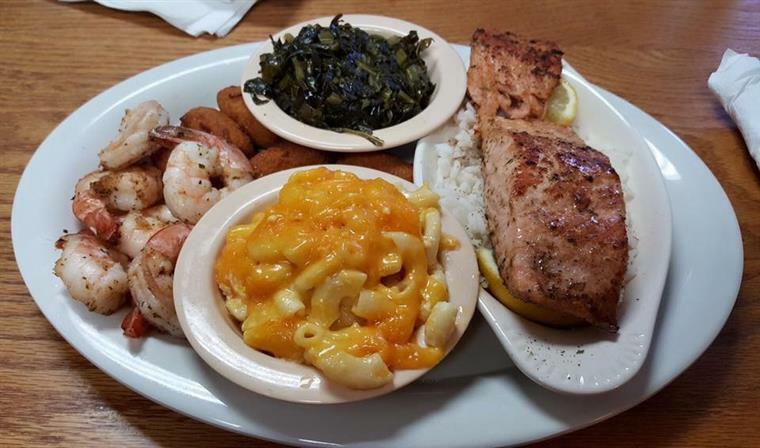 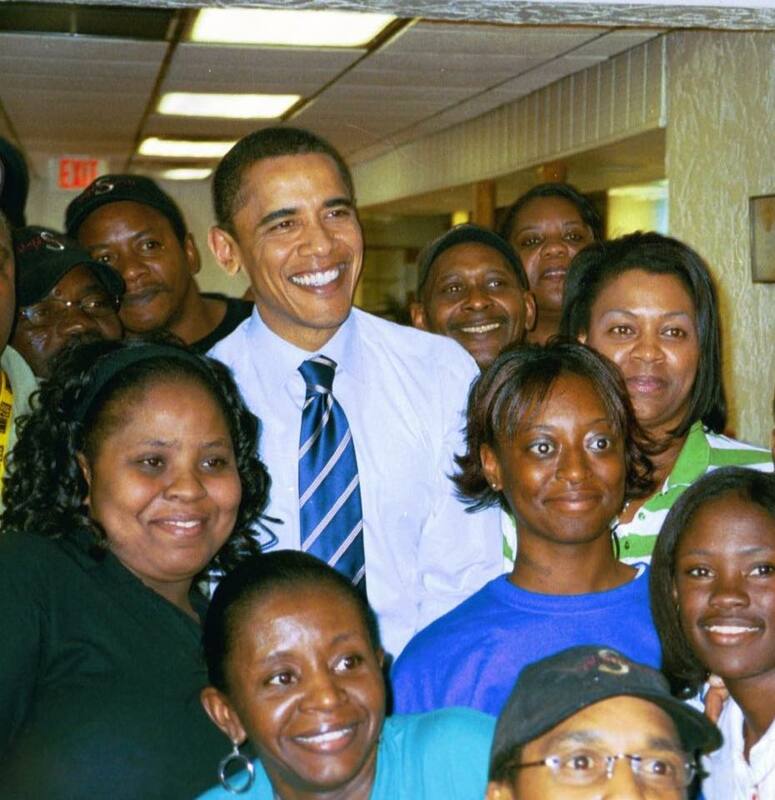 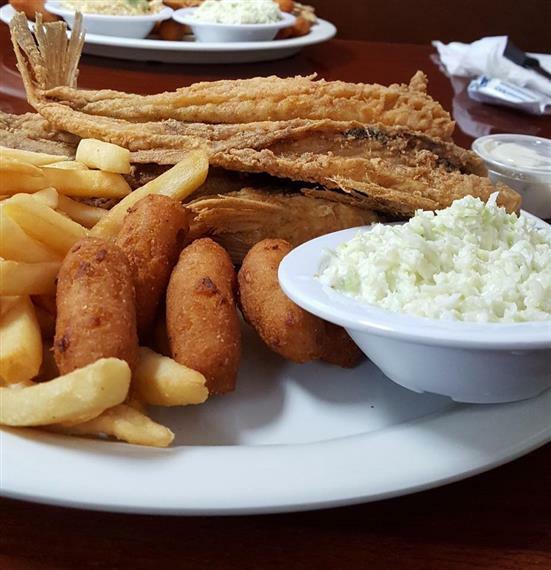 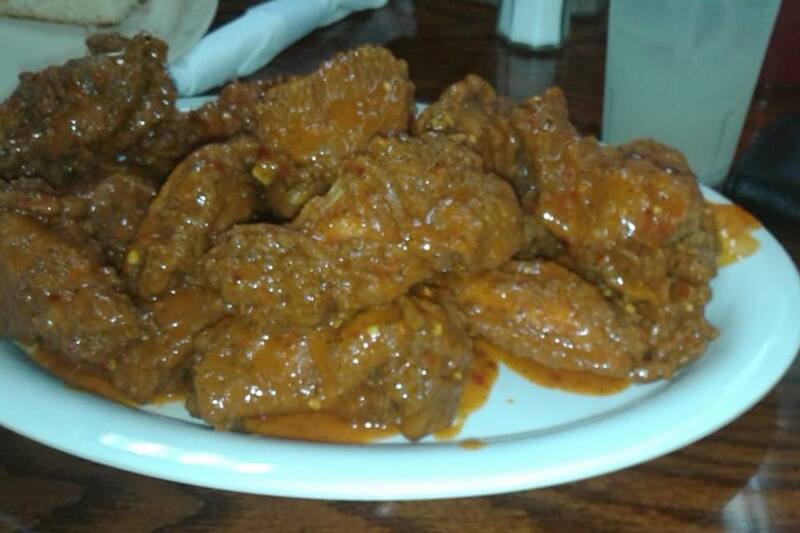 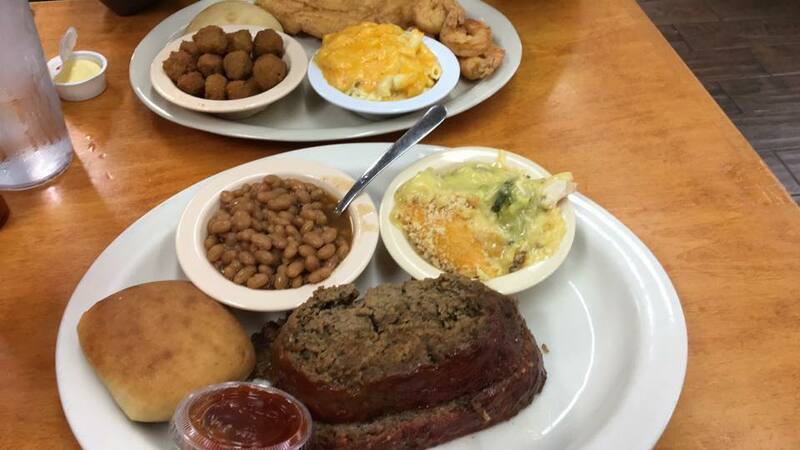 We are committed to serving tasty, southern cuisine all while providing excellent customer service to our guests. 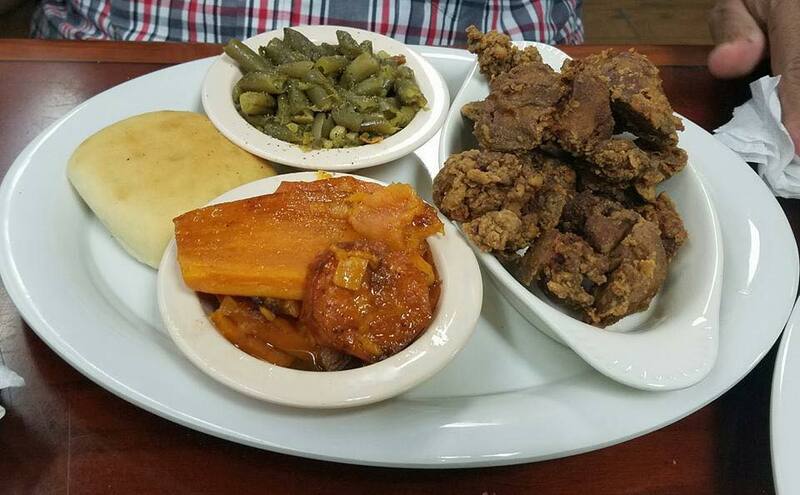 At Stephanie's, we take pride in knowing people from all around come not to just enjoy a good meal, but to savor our home cookin' with those closest to them — family and friends.